If there’s one thing I want people to take away from reading Jalopnik—besides obviously that Florida is terrifying—it’s that you have to be smart when you’re buying a used performance car. Has it been crashed? Has it been subjected to shady mods? Does it have secret problems lurking within? And in the case of the Subaru WRX, has anyone vaped in it? The answer is almost certainly, yes, because this is the WRX we’re talking about. But if you can find an example of Subaru’s beloved rally inspired all-wheel drive sport sedan that hasn’t been vaped in, friend, you may be looking at a sweet deal. 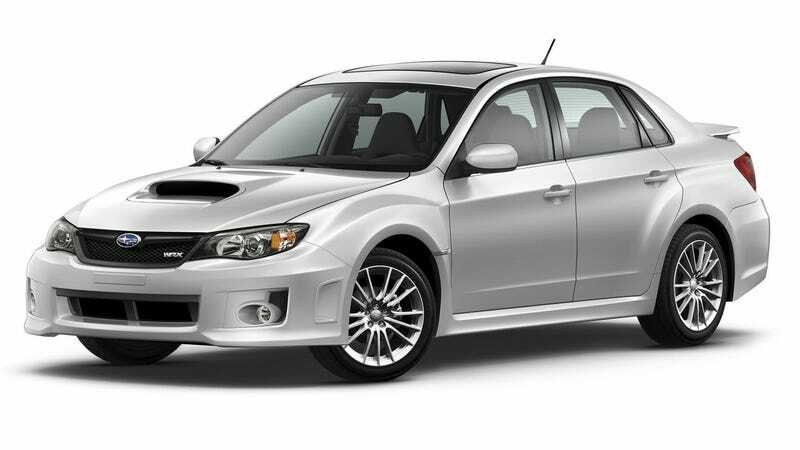 I have come to this conclusion thanks to this Craigslist post out of Chicago, attempting to sell a “**RARE**NEVER-VAPED-IN** Stock, 2014 Subaru WRX” for just $19,000. 2014 SUBARU IMPREZA WRX 5 SPEED MANUAL! COMPLETELY STOCK! EXCEPT COBB SHORT SHIFTER. EXCELLENT CONDITION. RUNS AND DRIVES GREAT! NO ISSUES! WELL MAINTAINED, ADULT DRIVEN & GARAGE KEPT! PREMIUM EDITION WITH MOON ROOF, LEATHER HEATED SEATS & NAVIGATION. Personally I’d say closer to $15,000 is a fair price for a four-year-old WRX Limited with more than 70,000 miles, but hey—this one hasn’t been vaped in! That’s an easily justifiable couple grand extra right there. Bear this in mind when listing or buying an old WRX. It is important information.